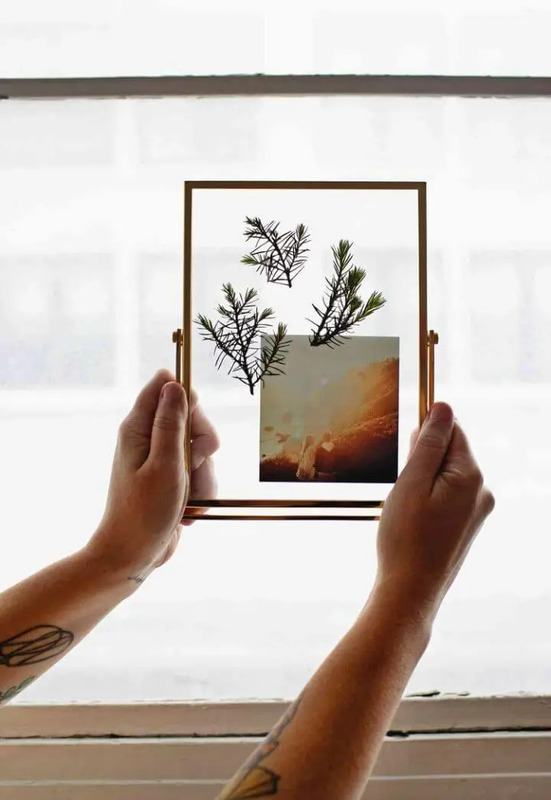 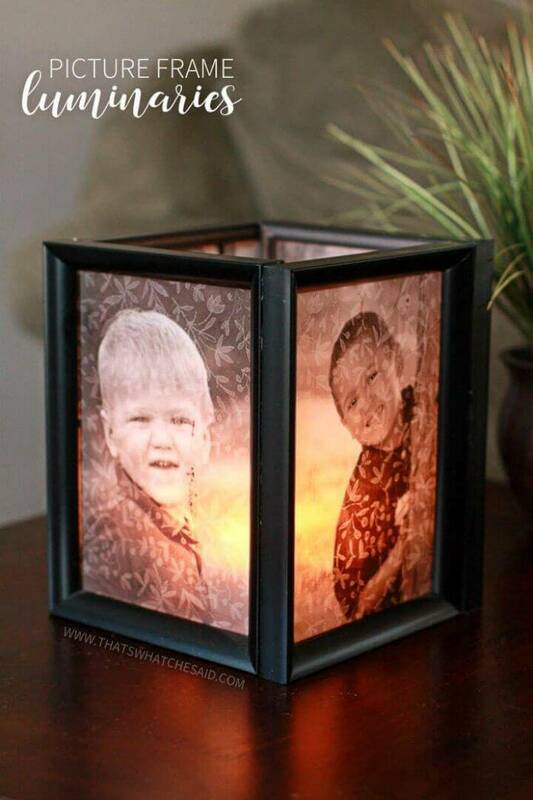 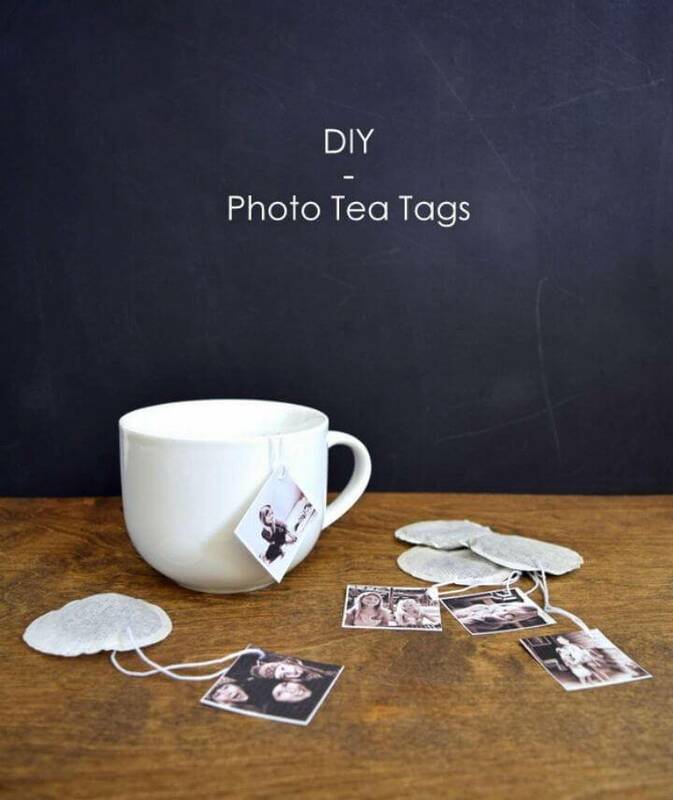 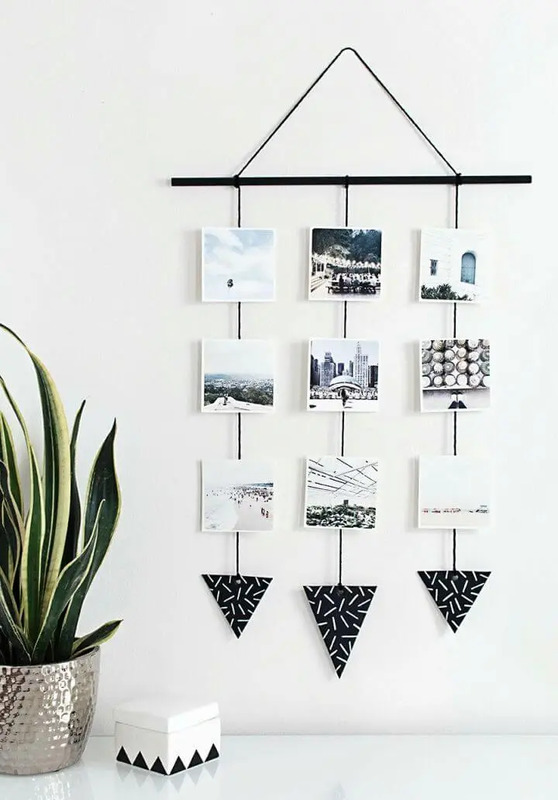 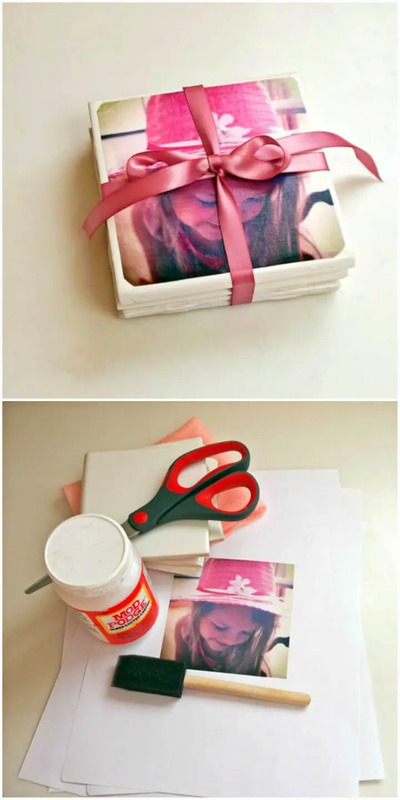 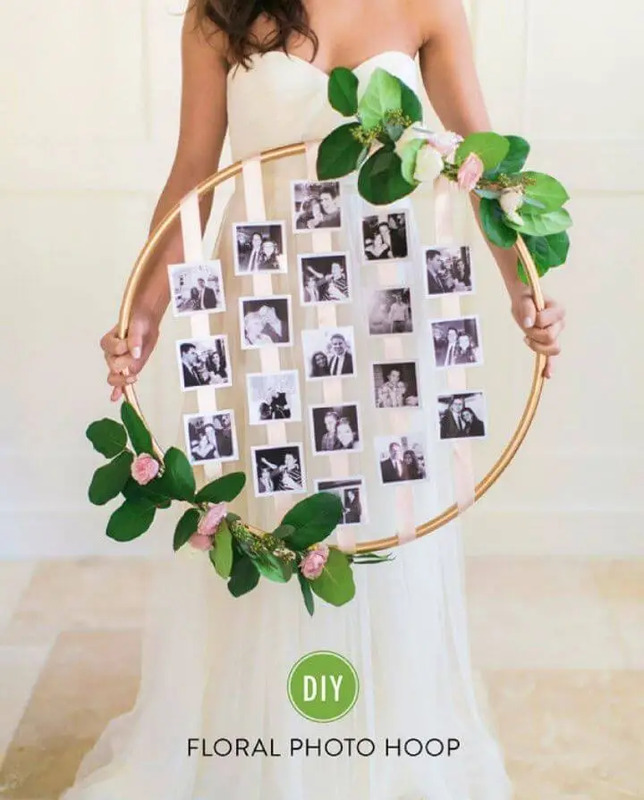 There are plenty of events of an occasion in our life that demand for giving gifts to our beloved ones and this time you can also go with these DIY photo gift ideas that will be a beautiful way also to share your photography to your beloved ones and friends! 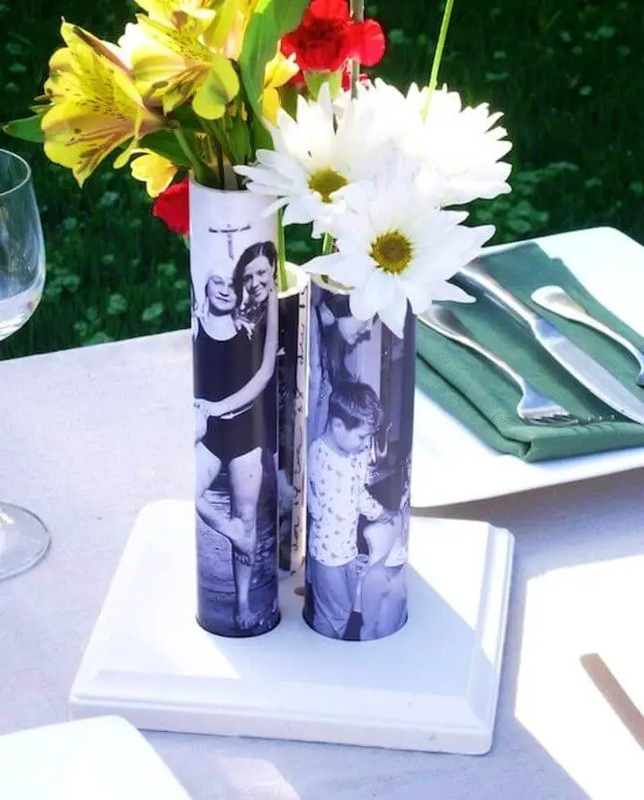 It is a big pleasure for everyone to look at the photos of some past events when you were with your friends and family members enjoying the best time of your life! 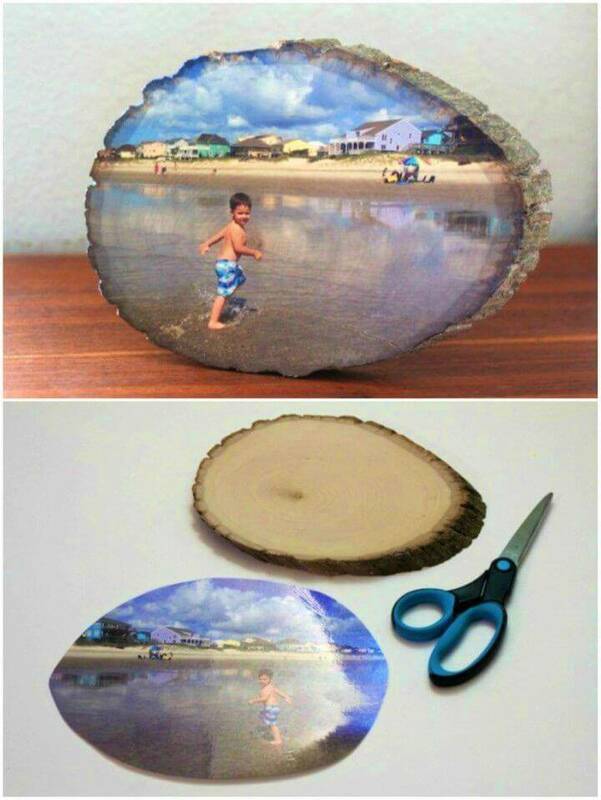 So, making photo gifts will be a great idea to make your friends and family members recall those amazing past days and those most enjoyable moments of life! 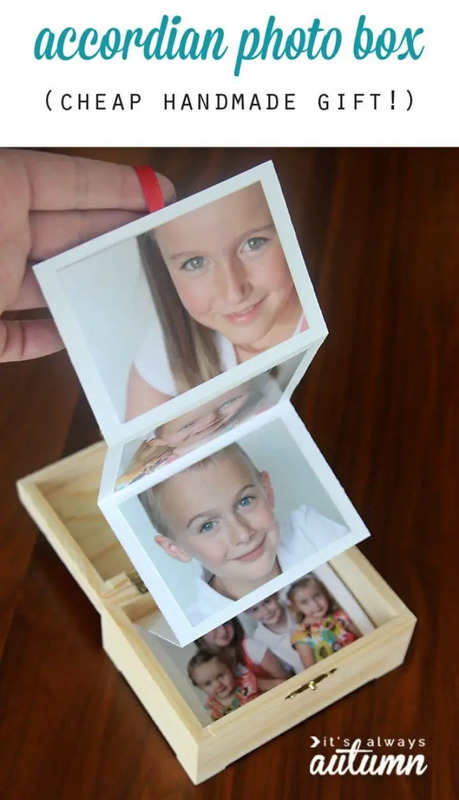 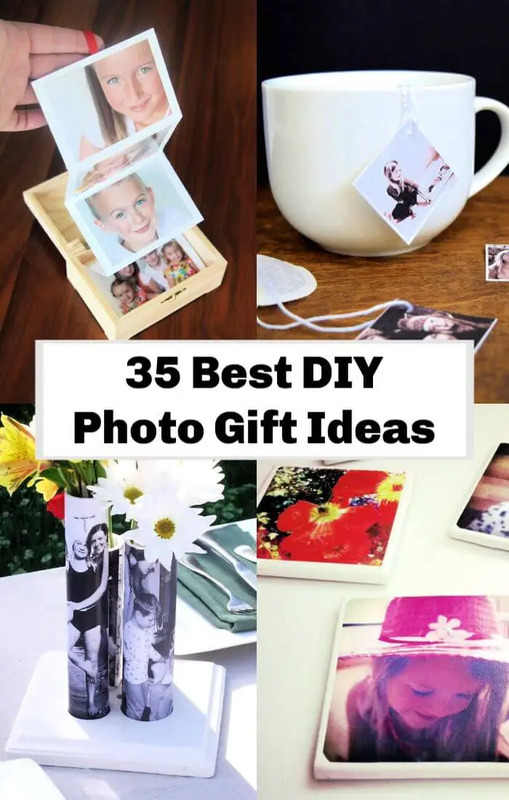 So, if you need inspirations in making best photo gifts then simply browse this large collection of 35 DIY Photo Gift ideas that are made with all the beautiful features that are a big demand of the people around the world and of course your beloved ones! 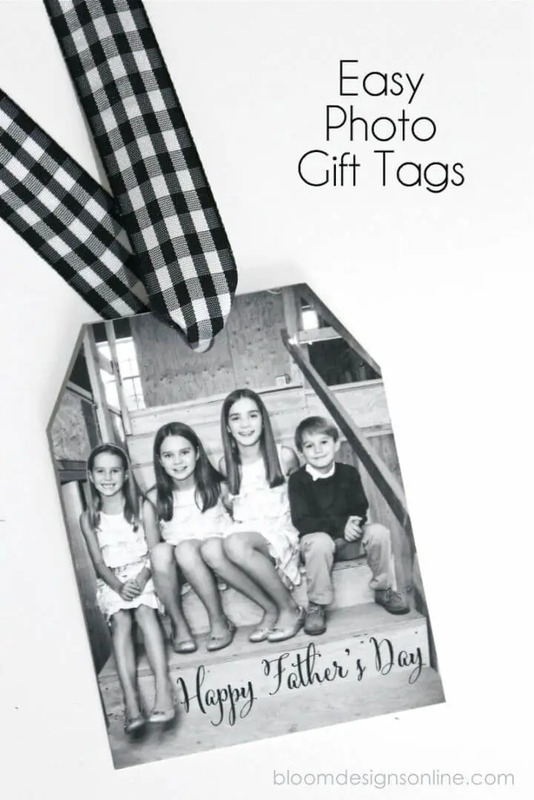 These photo gifts are totally what all the people want! 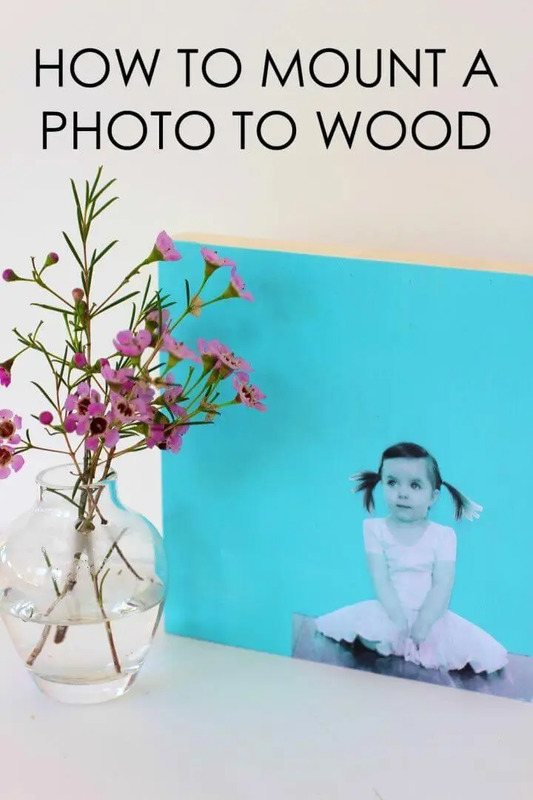 Make the photo brag books and then pack them in a gift box and make the lovely photo gift boxes! 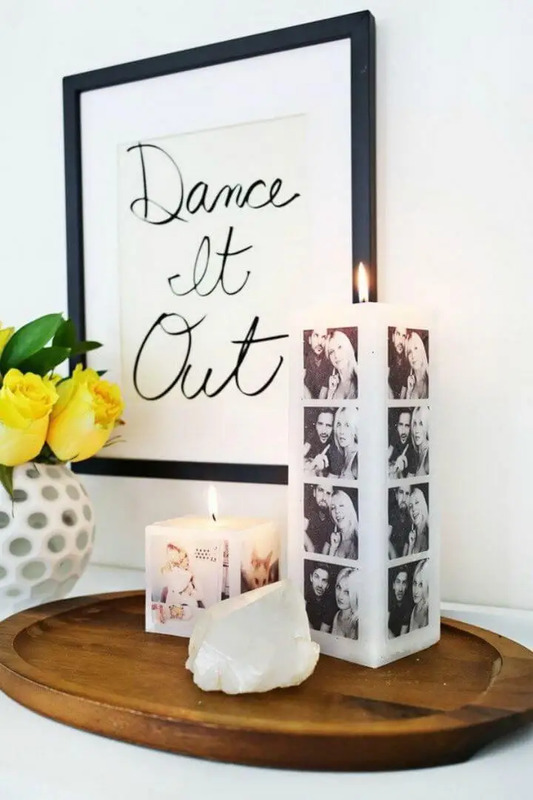 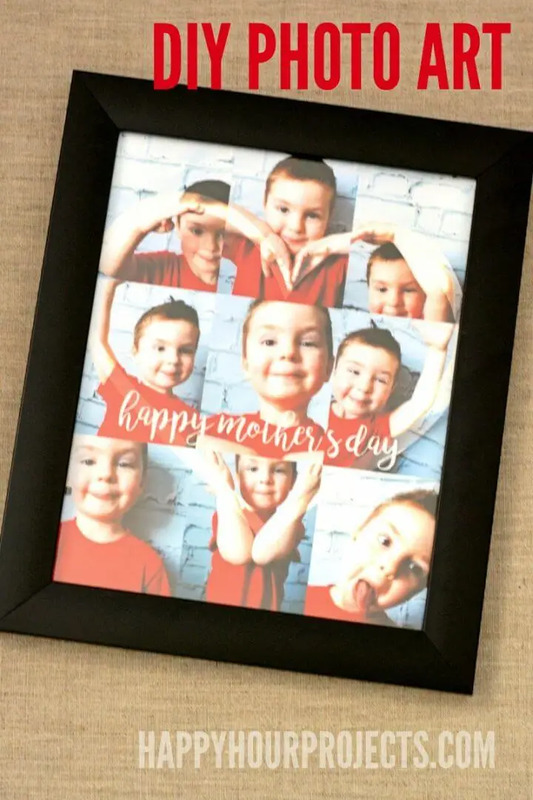 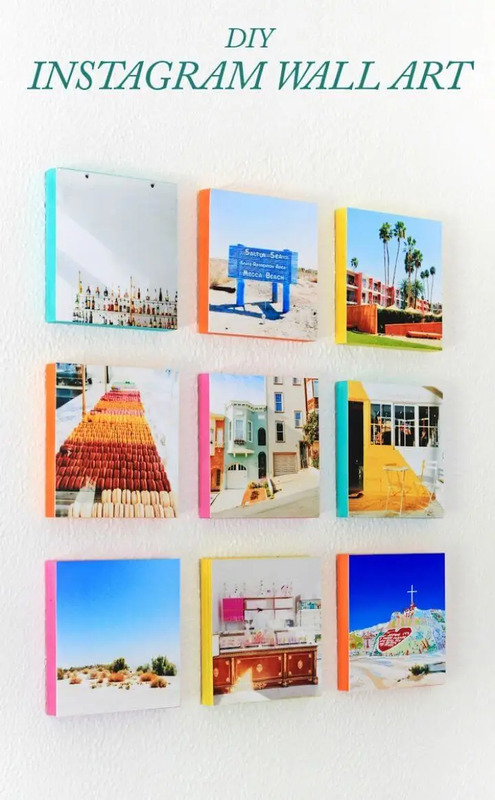 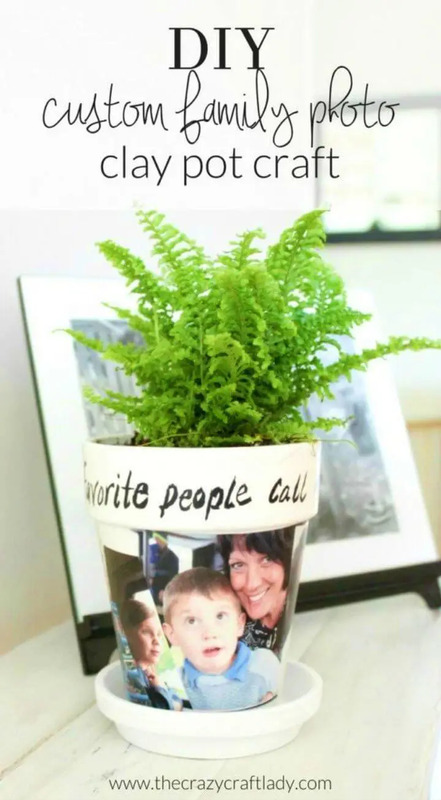 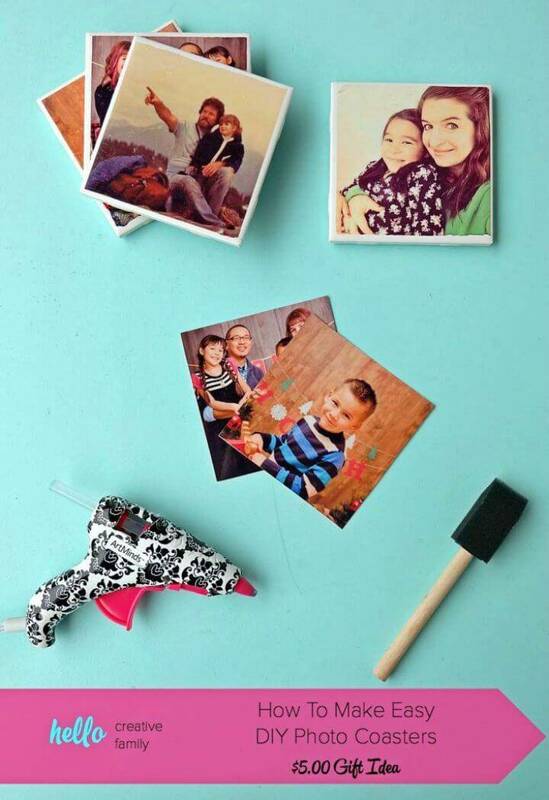 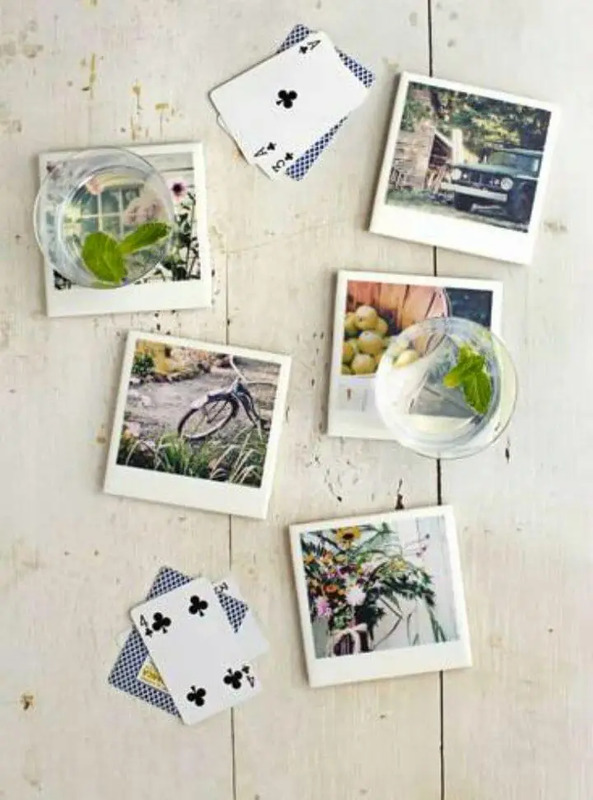 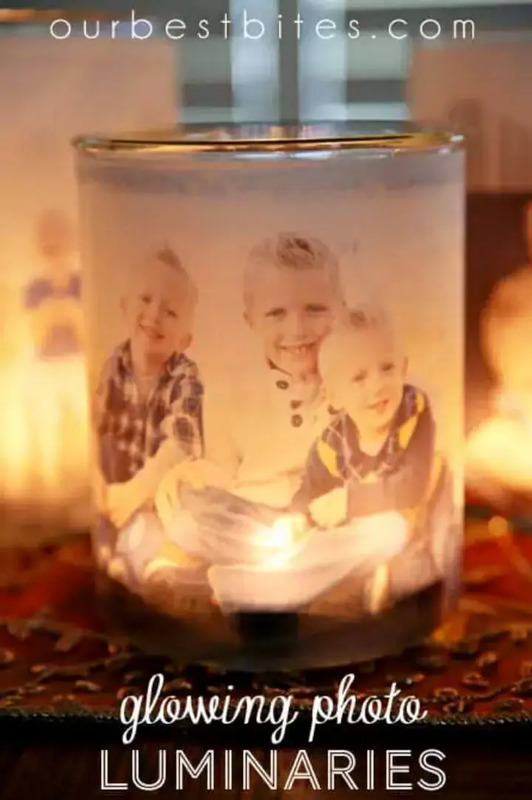 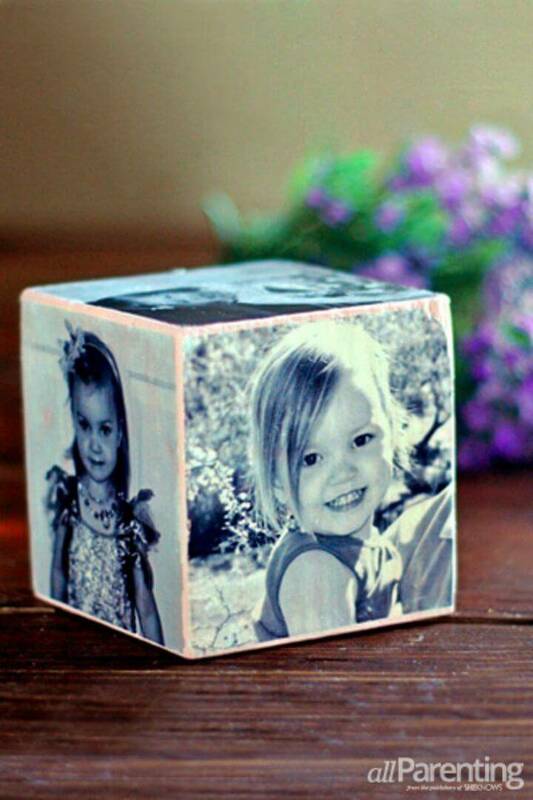 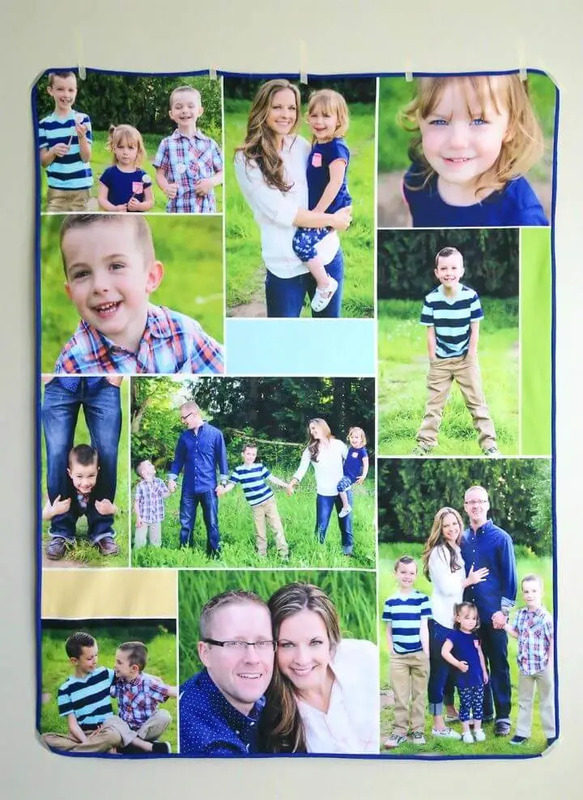 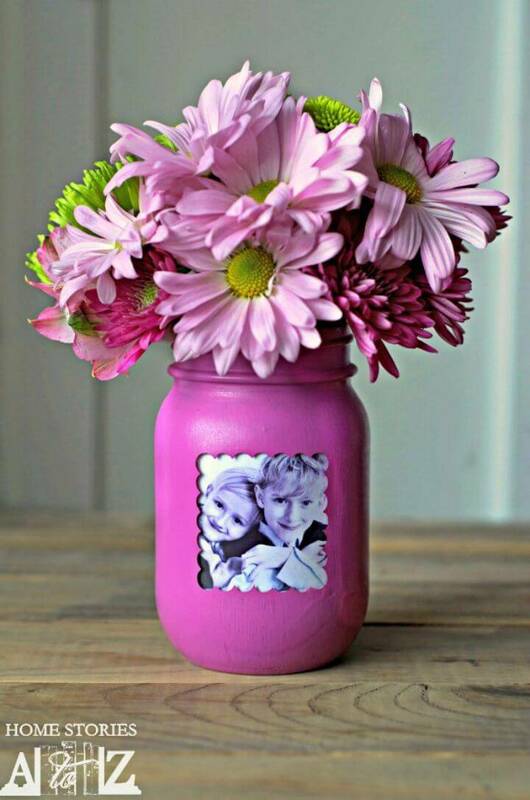 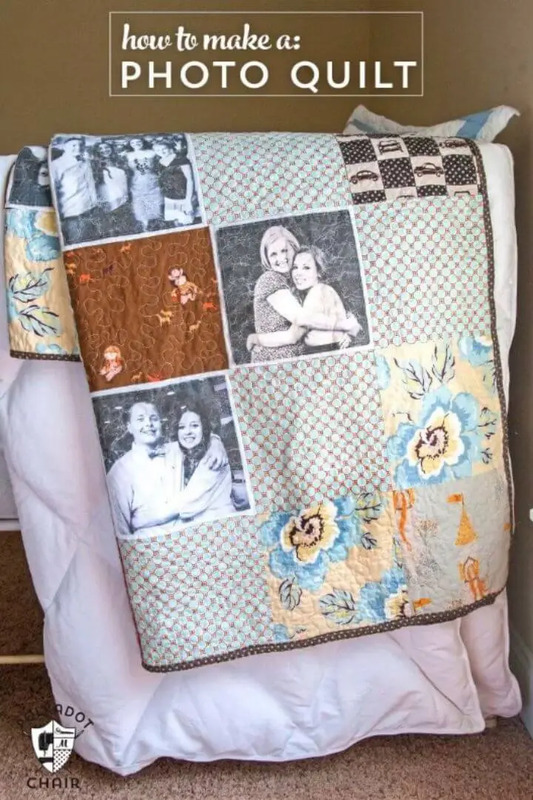 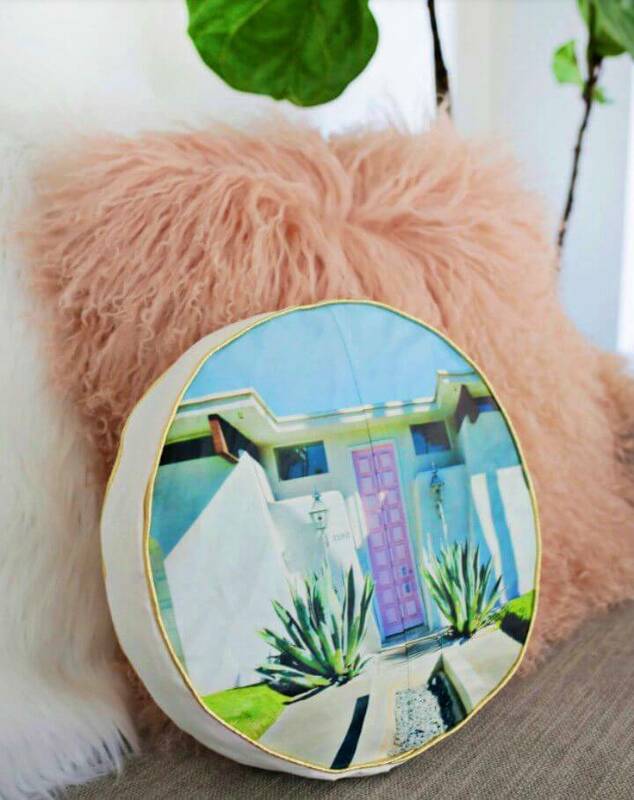 Make the personalized coasters by pasting your photos on the coasters, will be super gift-worthy and please your mom on the Memorial Day by giving her a photo vase gift! 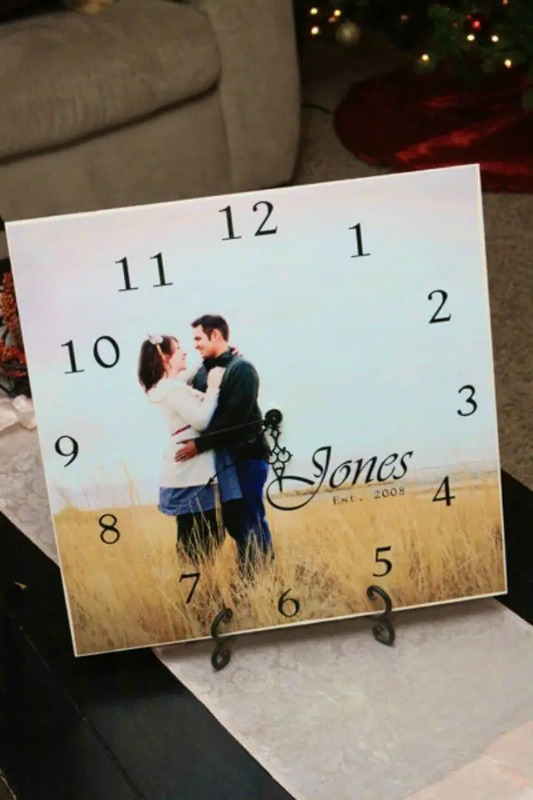 Make the photo wall clocks that will make a great gift for a lover or a newly married couple and paste your nicely resized and framed pictures on a grapevine wreath to make precious photo wreaths, will make a great décor and a memorable gift for a beloved one for sure! 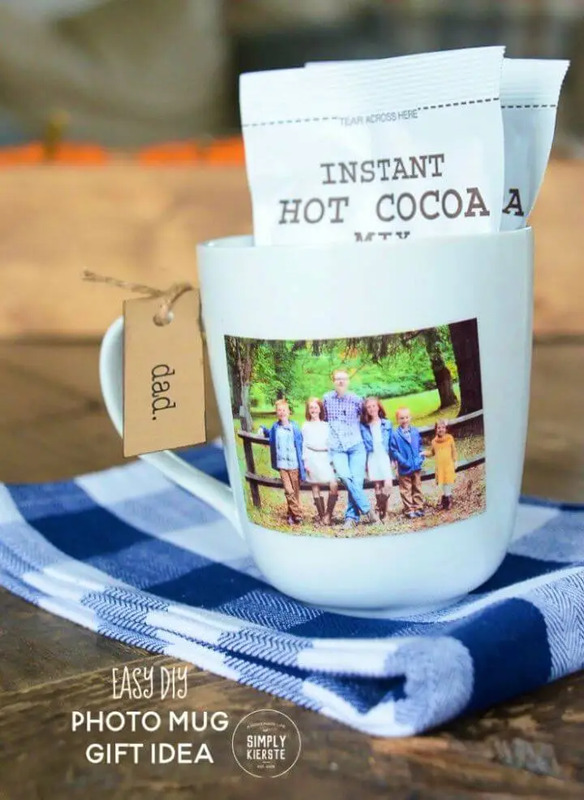 You can simply paste your photos on the items and objects and also on the accessories that you see or use daily to make the sweet the photo memory gifts! 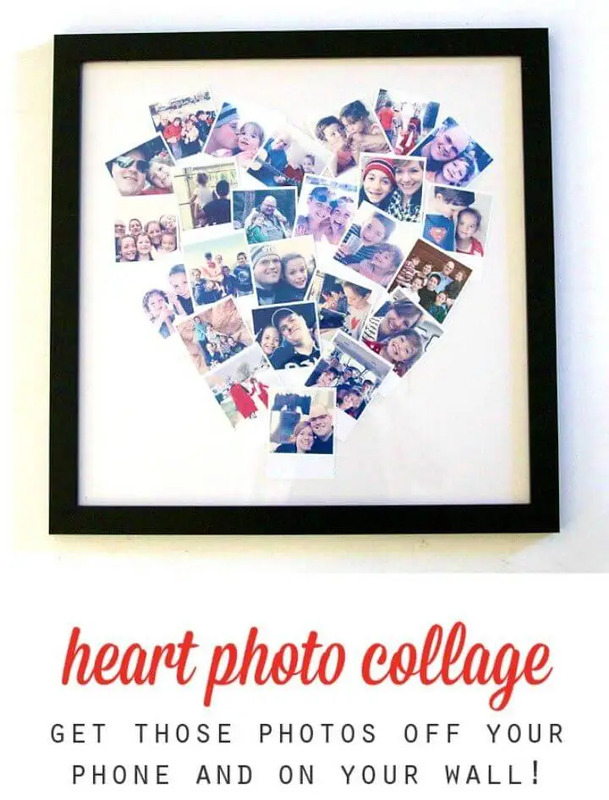 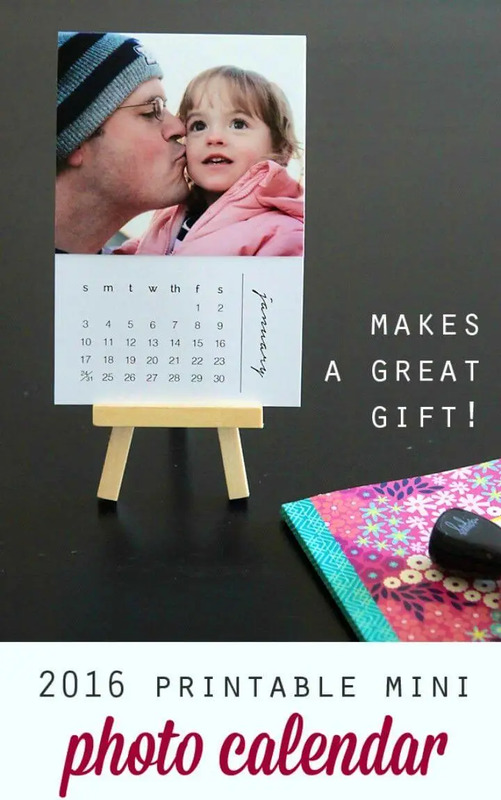 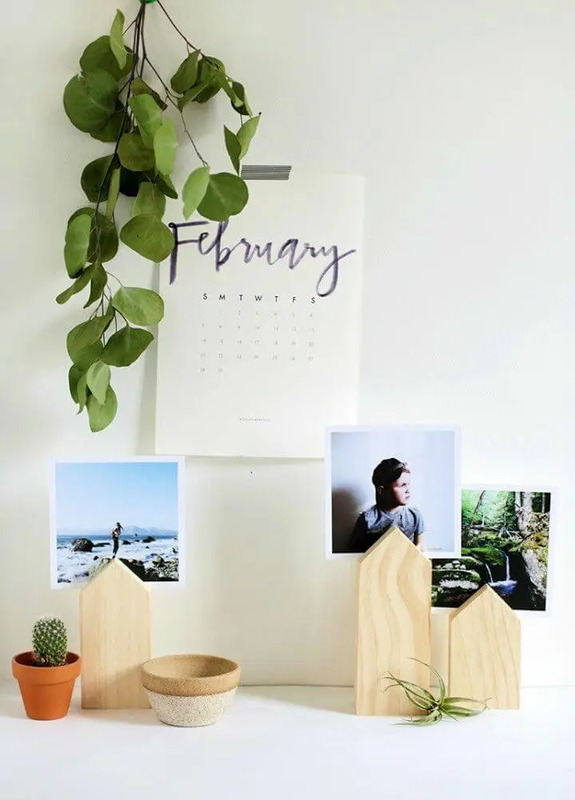 In this case, make the lovely photo calendars by pasting your photos on calendar pages and also put together the mini square photos making a lovely heart which you can frame up to make a fabulous photo love gift! 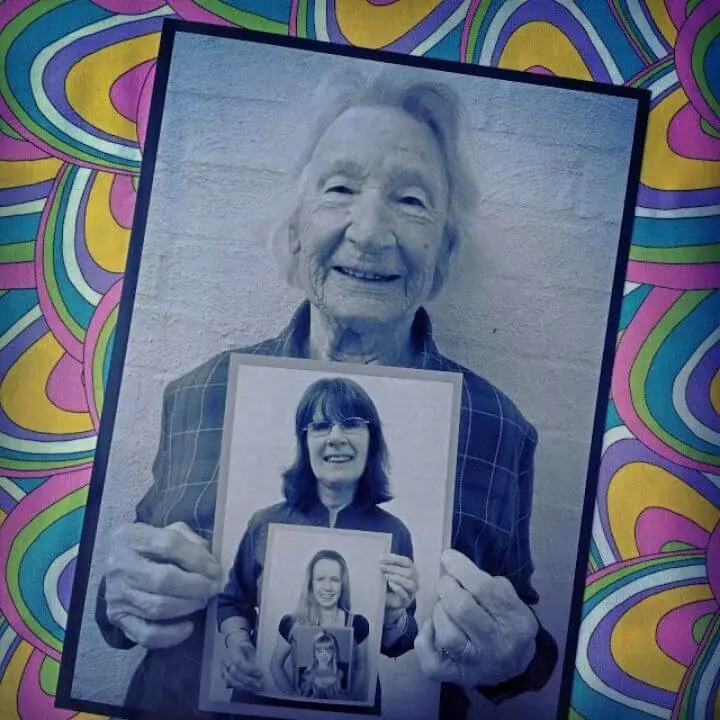 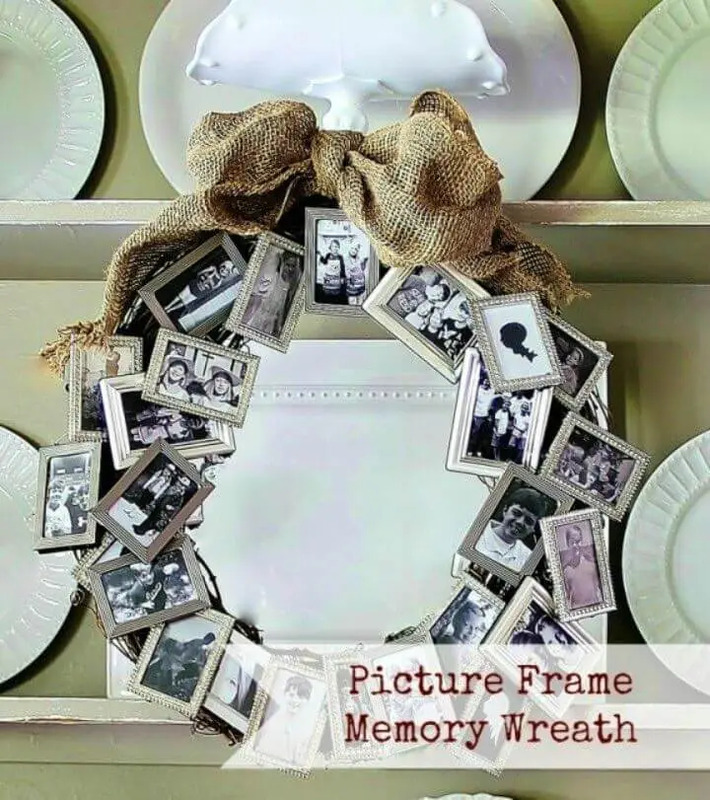 Tell the audience about your ancestors by making the four generations photo frames that you can also give as a sweet gift your grandma! 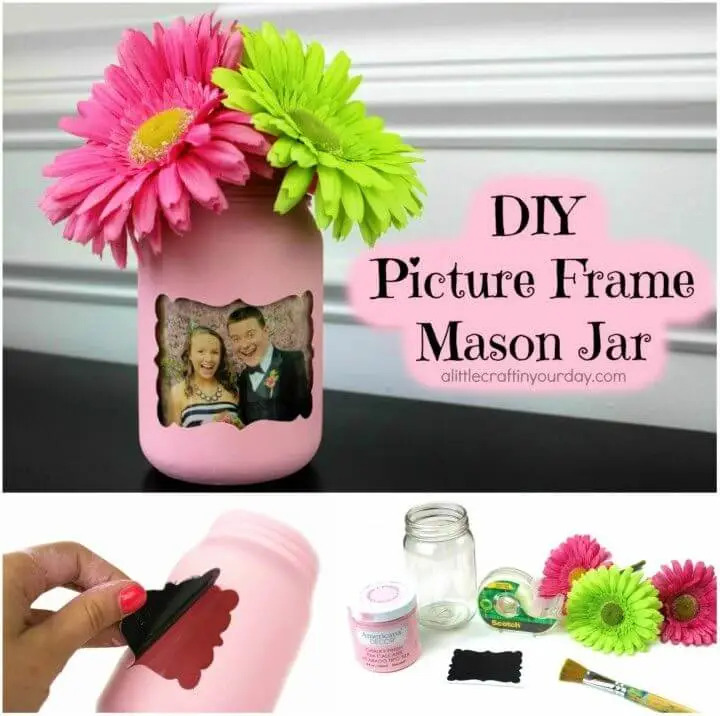 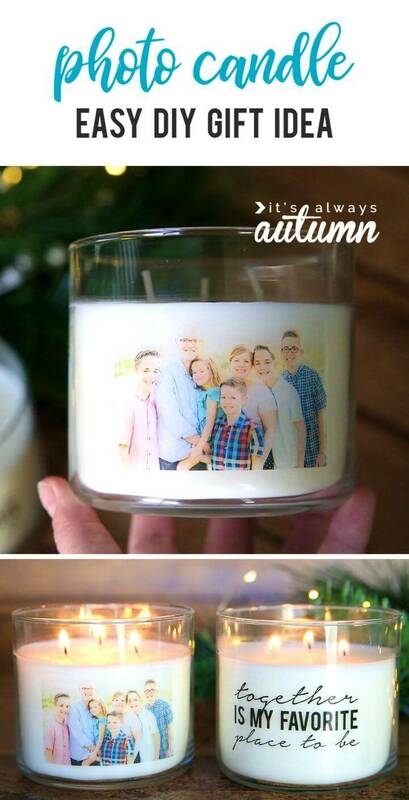 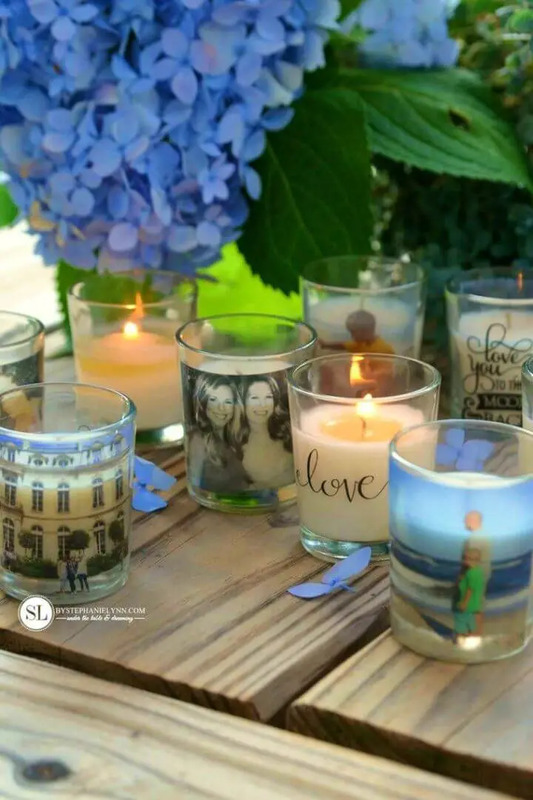 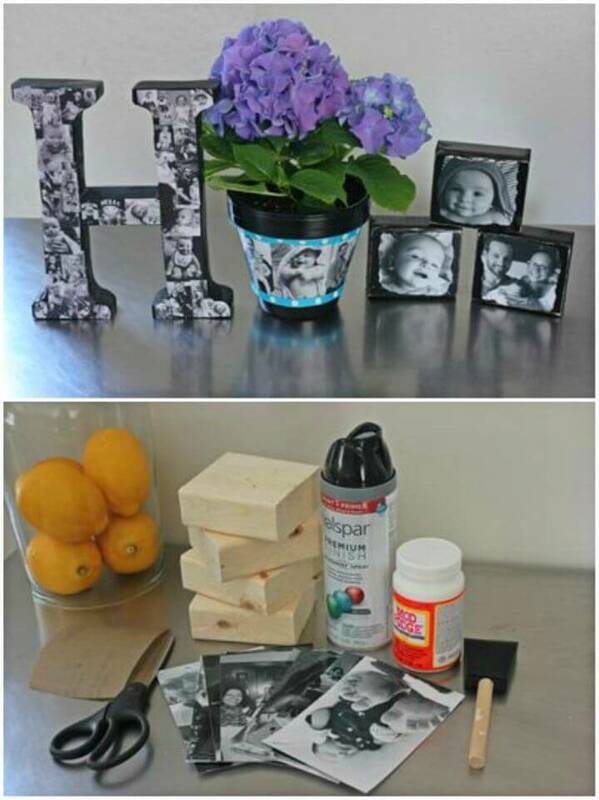 Next, make the photo votives, photo vases, photo tea bags, photo tags, photo wreaths and photo wall hangings that will also make great handmade photo gifts! 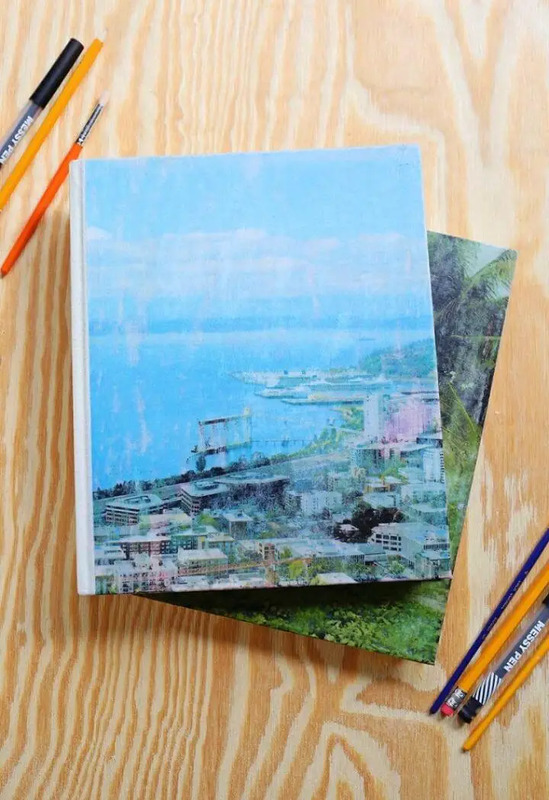 Browse the collection to see some amazing samples and click on the attached links to get full free tutorials and project guides!